Canadian Doctors for Protection from Guns is planning events in Toronto, Montreal, Calgary, Ottawa and St. John's, as well as discussion forums and information sessions in other cities as part of a national day of action. The group has said it considers gun control a public health issue, and that physicians have a duty to speak out on issues that affect people's safety. The group also wants to see a national ban on private ownership of handguns and assault rifles -- something Bill C-71 does not include. 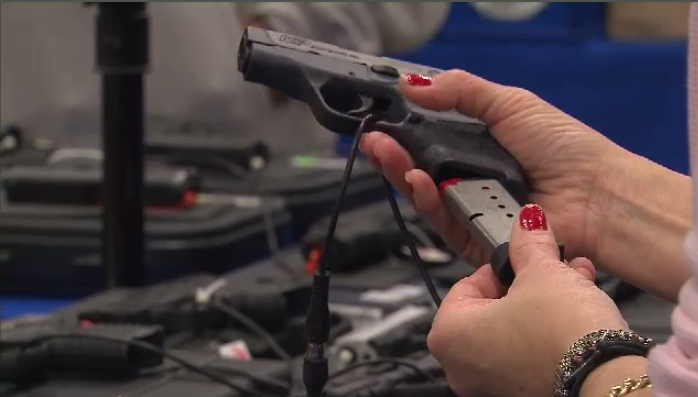 Doctors at the Montreal General Hospital say they're particularly concerned because they've seen a marked increase in deaths and/or injuries caused by guns used in gang or domestic violence situations, as well as incidents involving children. They believe gun violence should be treated as a public health issue. "What we see is that there's rising rates of gun violence in Canada - it's something that people often believe that guns are not available on Canadian streets," explained Dr. Jeremy Grushka, trauma surgeon at the MUHC. "Since 2013 there's been an increase of about 42 per cent in gun related morbidity or mortality here in Canada," he added. "Other countries who are on that list have far-stricter gun control - with a similar population base - such as Japan, the Netherlands, or Australia. After they have initiated these measures in order to restrict access to assault weapons, and to handguns have seen a clear decline in firearm-related morbidity/mortality."